The Cornerstone redevelopment will transform the 13.6 acre campus around the Gainesville Technology Entrepreneurship Center (GTEC) on East Hawthorne Road. GTEC is a 30,000 sq. ft. business incubator, owned by the City and managed by Santa Fe College. Established in 2000, GTEC was the first technology company incubator in the City. 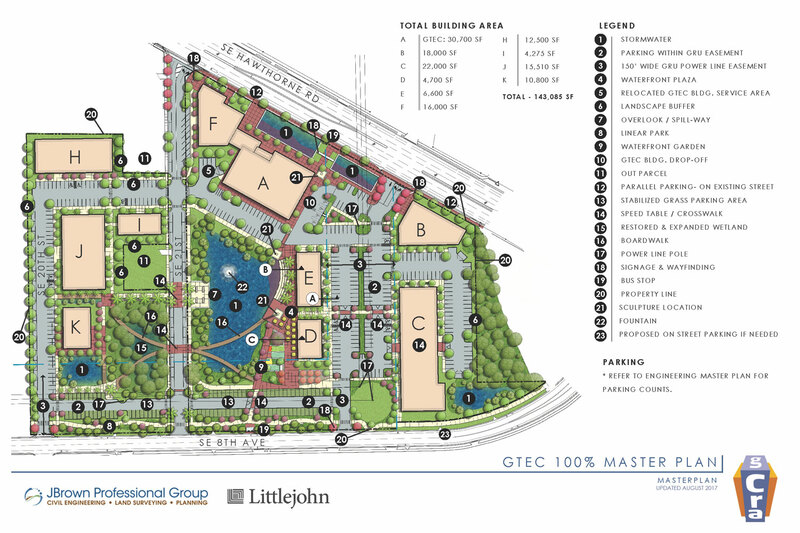 The CRA led the design of a commercial-focused mixed-use development with up to ten buildings, aiming to retain GTEC graduates in East Gainesville and attract new businesses to the area. In 2016 Merieux NutriSciences, an international food testing company, announced their plans to relocate to a new facility on the Cornerstone Campus. 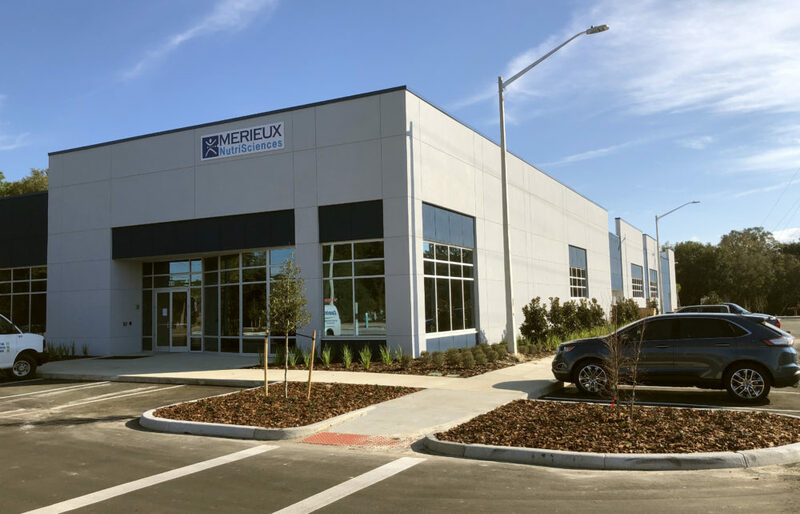 As of March 2019, Concept Companies construction of the 22,700 sq ft Merieux facility is complete with the company move-in underway. Construction of the associated Phase 1 infrastructure site improvements are also complete. 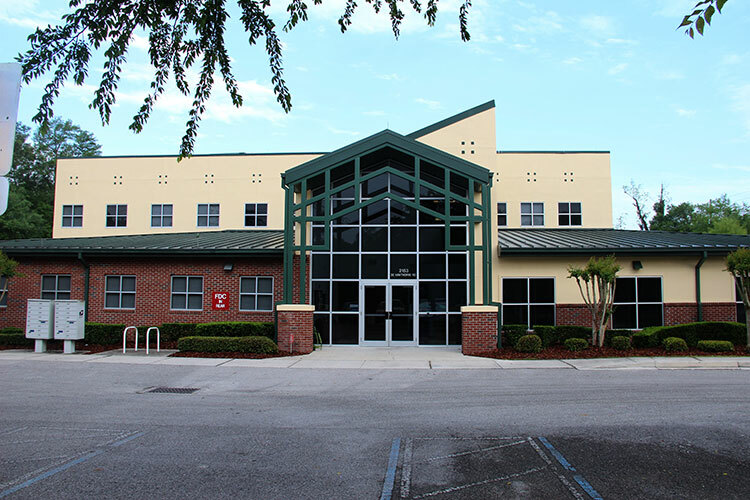 The accomplishment of these two public private partnership projects mark an important milestone in the efforts invest and attract investments in Gainesville East. Avison Young (Formerly Front Street Realty) is actively advertising the additional development opportunities. For more information and who to contact, go to the listing. Partner with developers and potential tenants to construct additional buildings on site. Complete site and infrastructure improvements. Implement branding and marketing strategies.